Quality leadership is necessary not only to keep a company afloat, but to encourage growth and forward movement. 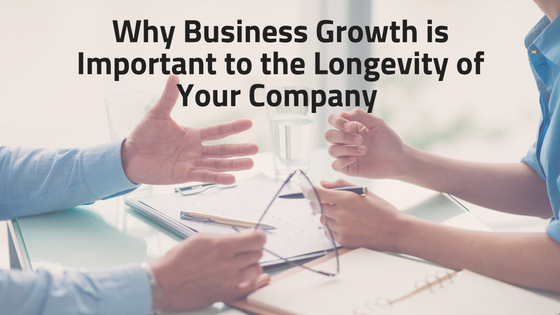 Ideas about what makes a strong business leader have changed over the years. 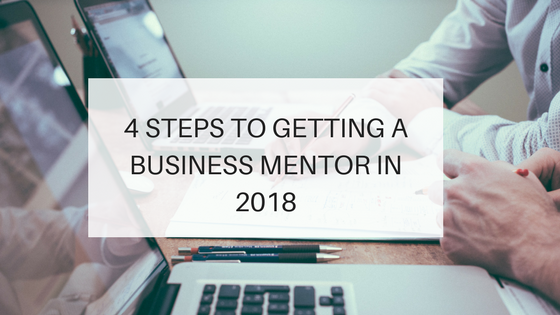 But many entrepreneurs, managers, and even employees are still stuck on some of the outdated, unproductive ideas of the past. Intimidation and scare tactics to motivate employees, hiding all the big conversations behind closed doors, and not allowing for flexibility in the workplace - these are all old-world management styles that are based in fear, not true leadership. 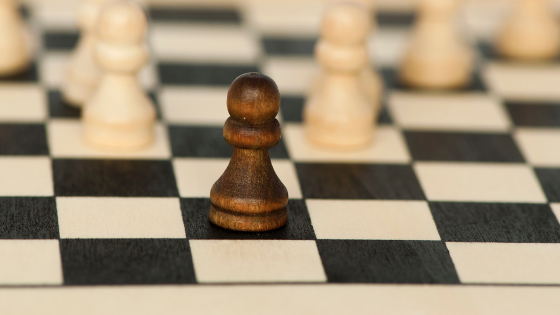 This outdated leadership style simply can’t compete with genuine, human-oriented leadership. So, what are the main elements every leader should have? 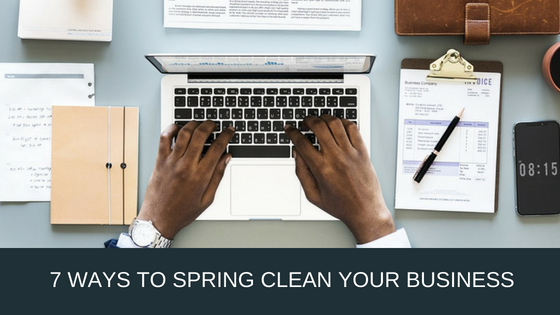 Whether you’re starting a new business from scratch or taking the reins of an already-existing company, you’ll want to make your mark as a successful new owner/operator. 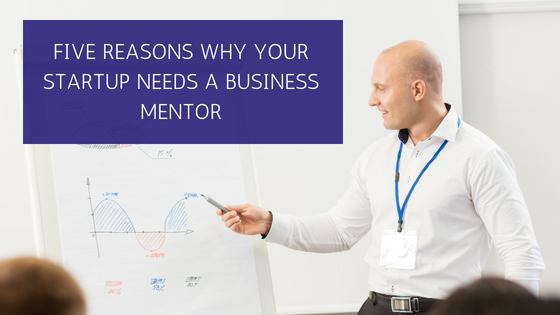 That’s why, even if you have years of experience in your chosen industry, it’s essential for you to find a top-notch business mentor. When your business grows, you are undoubtedly thrilled. After all, expanding and becoming increasingly profitable has always been your goal. That happy expansion can also come with some serious pains. Growth alone is not enough. 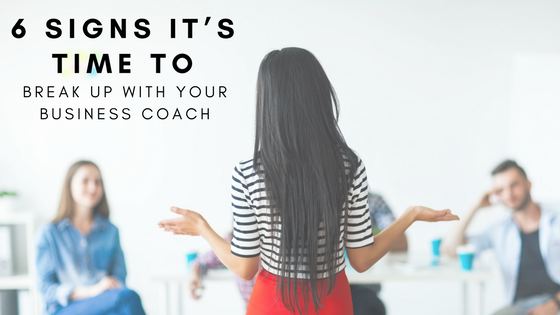 Your business's health requires a in-depth management plan, one a business coach can help you devise. Don't let your success do you in. 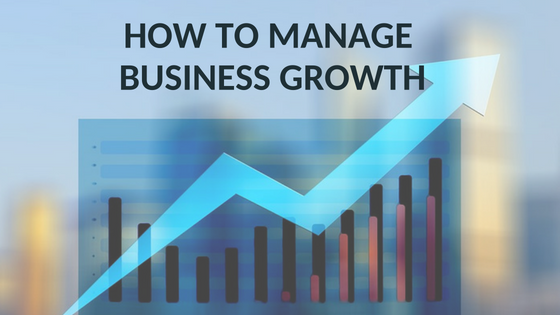 The mere mention of growth can be a scary proposition for many business owners. 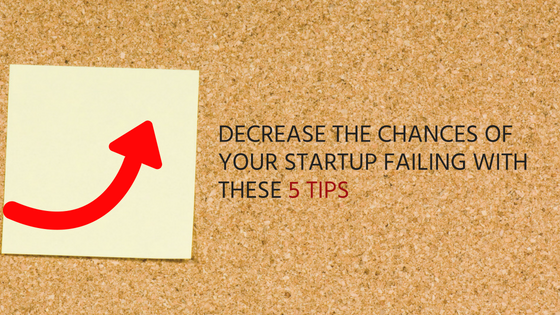 Without growth, however, your business can become stagnant, maybe even boring, and crumble over time. 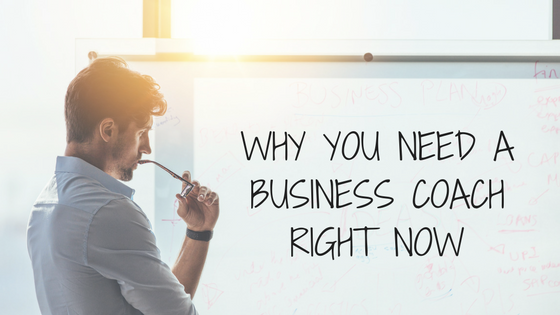 It’s important to understand why you may be resisting business growth, why growth is so important and how a small business coach can help you develop the right growth strategy.